Factory Youth Zone Regional Hub! 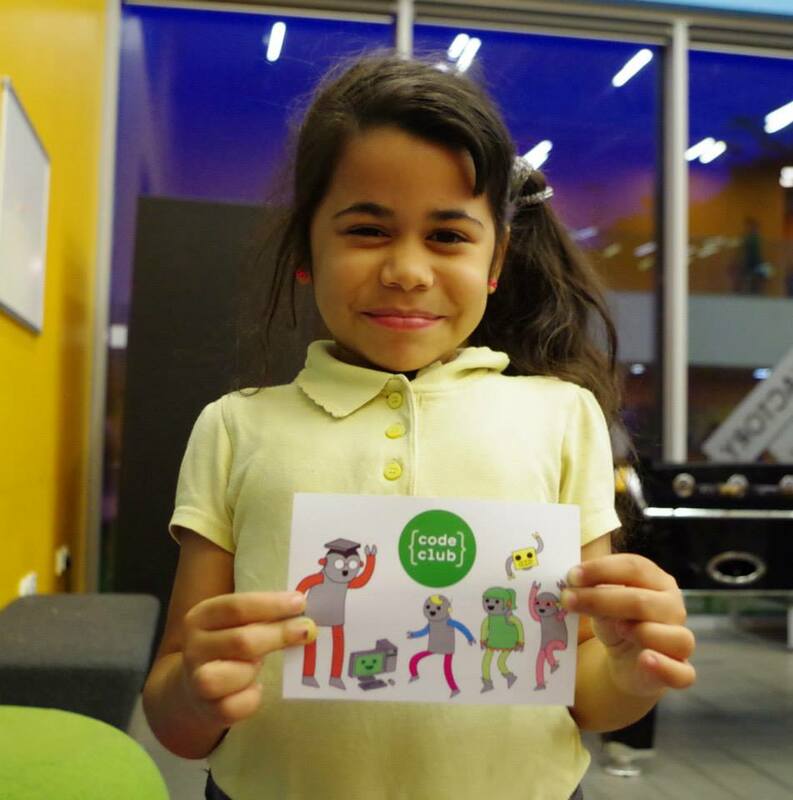 Last Thursday we launched our Regional Hub at The Factory Youth Zone in Manchester. 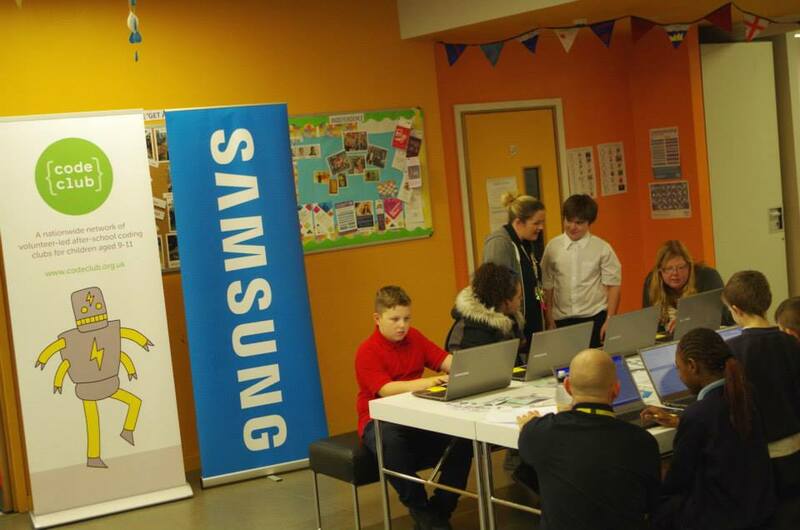 We are working with our partner Samsung to open five Hubs across the UK, which we hope will drive us further to meeting our aim of reaching 5,000 clubs and 70,000 children by the end of 2015. Manchester’s The Factory Youth Zone in Harpurhey has been chosen to be the second Hub in the UK following the first Hub’s opening in London at the Dragon Hall community centre in Camden earlier this year. It will be equipped with laptops to run weekly coding sessions with young people and also host four training sessions a year to train Code Club volunteers. The Factory Youth Zone Code Club will start on Monday 10th November, and will give 15 young people from the local area at a time the opportunity to learn how to create games, animations and websites. Upcoming volunteer training events at the Regional Hub will be announced soon.